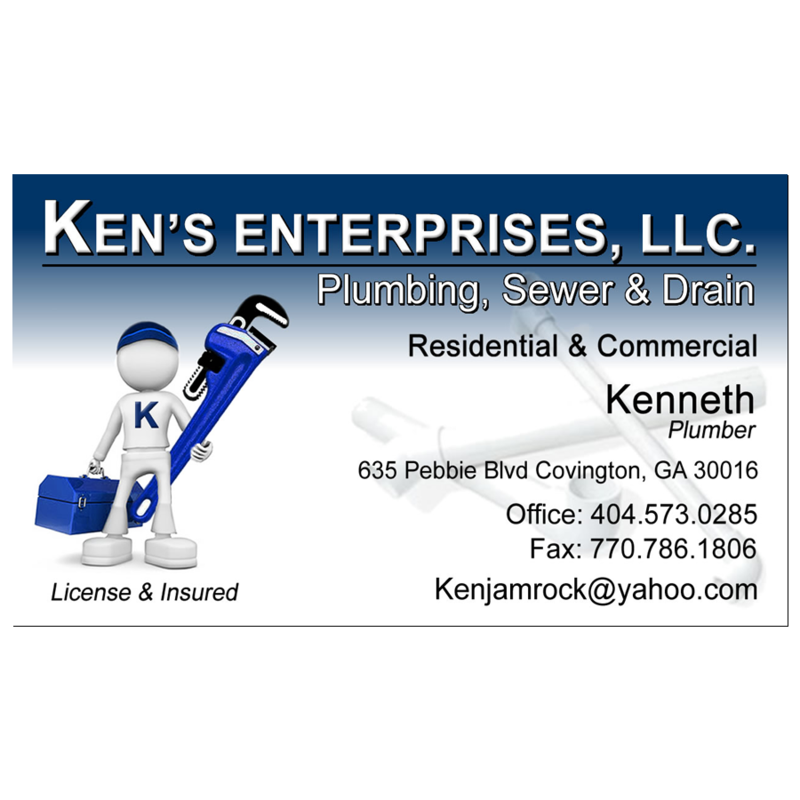 Personalize your business card with a photograph, our UV Coated business cards offer unlimited design possibilities. 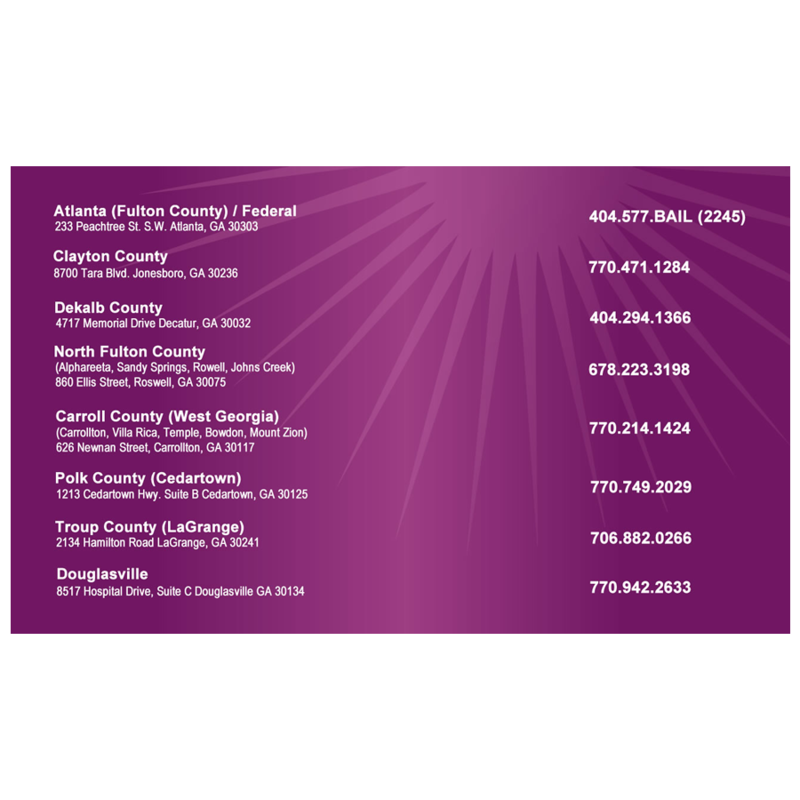 All Business Cards are printed on 14 POINT C2S Cardstock, 4/4 (Full Color Both Sides), and UV Coated. 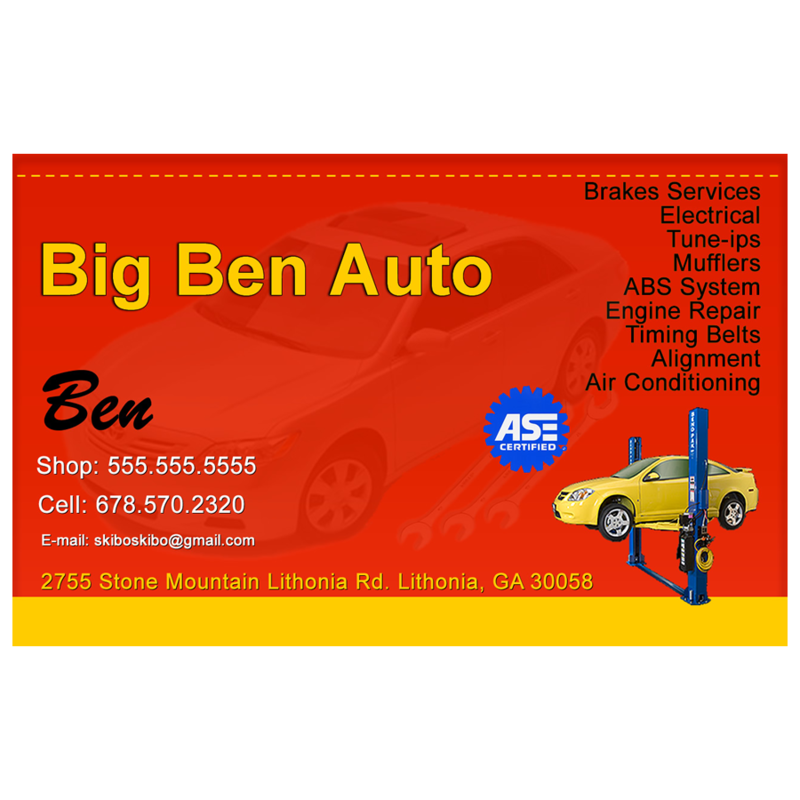 Based on your submitted information, we will layout and typeset your postcard. 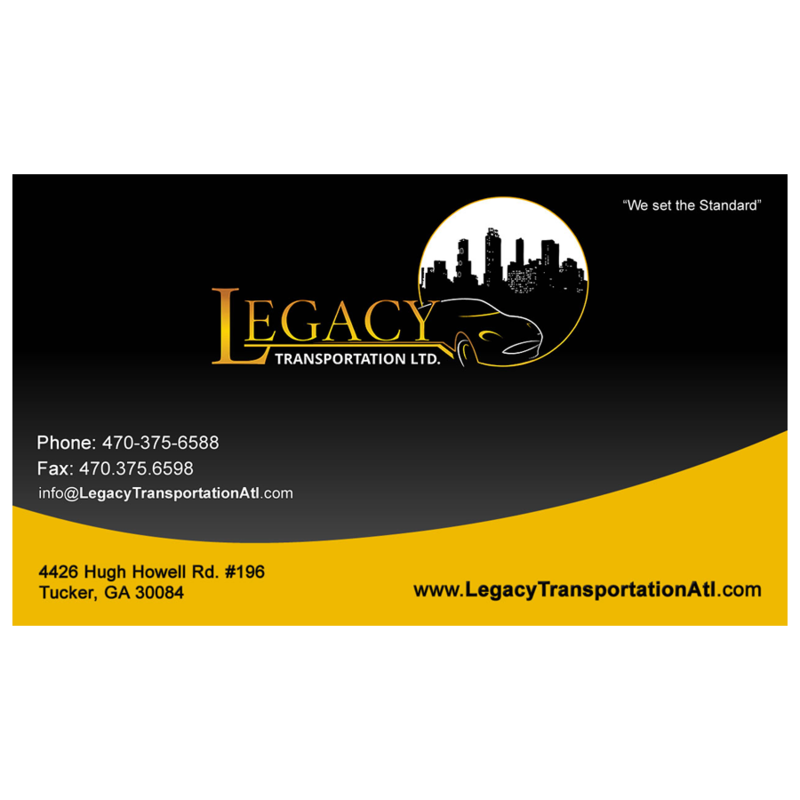 We will choose images from our archive, or you may send us 2-4 high quality images. 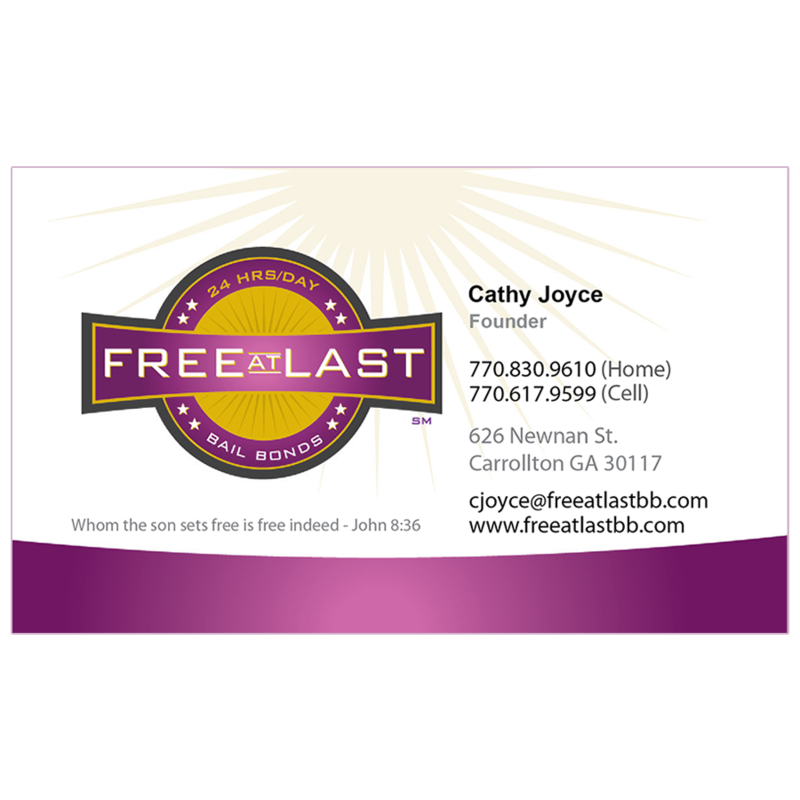 Business Cards are printed within 48 hours and shipped no later than 5 business days after your order has been approved. 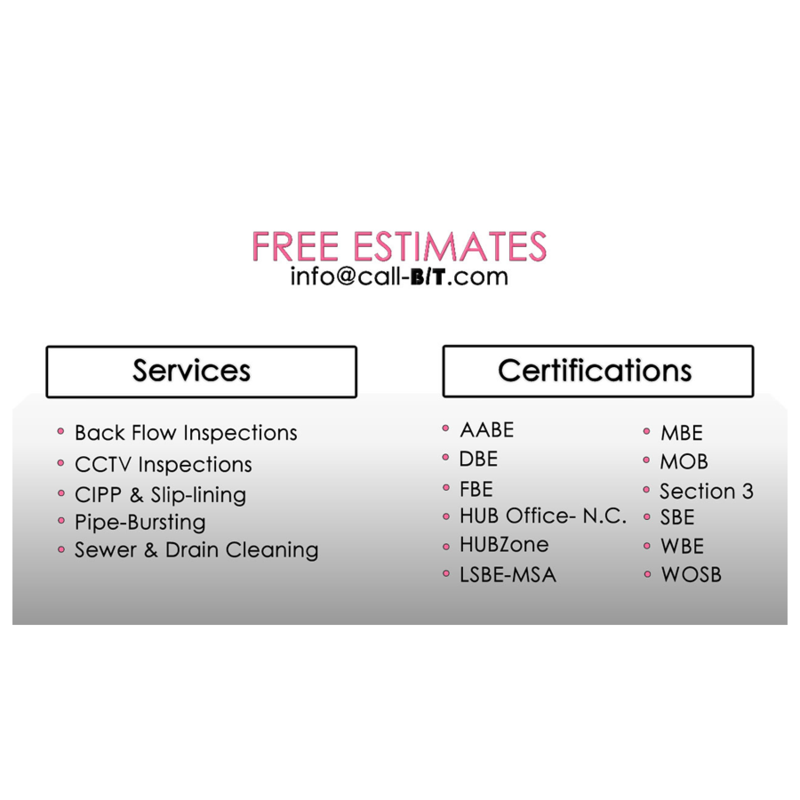 At CGI, we believe an effective marketing tool should do more than simply display a message or contact details. With that in mind, we came up with the 24pt Trifecta Green - Triple-Layered Ultimate, a card stock we think is too beautiful to simply be looked at and thrown away. 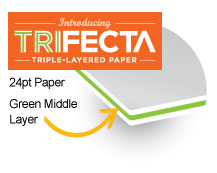 With Trifecta, you can make triple the impact than with any ordinary paper in the market. 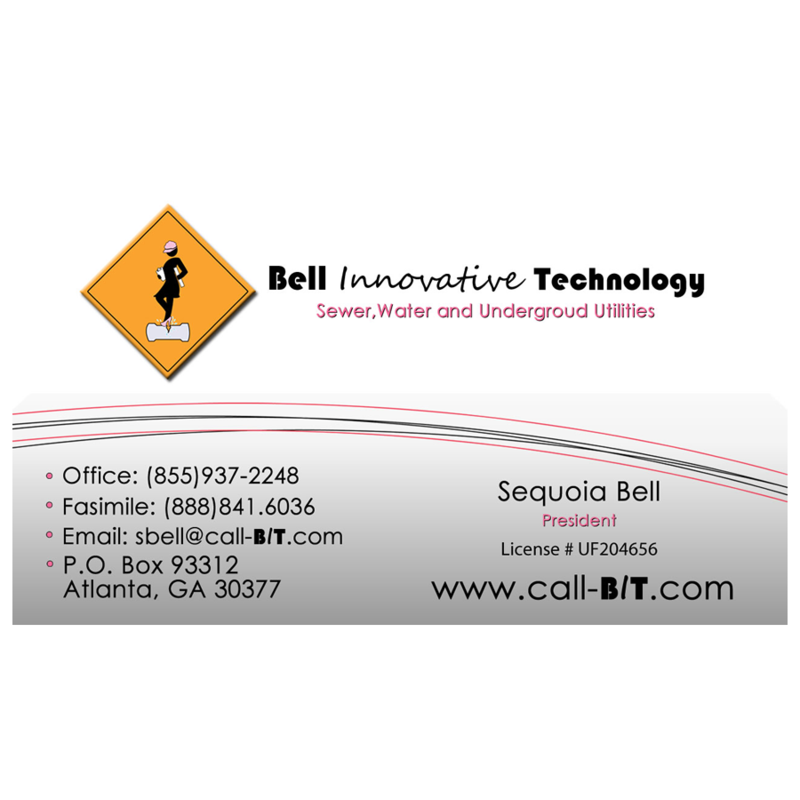 Thick, durable and most of all stylish, it's the obvious choice when you want to get noticed and turn a few heads. 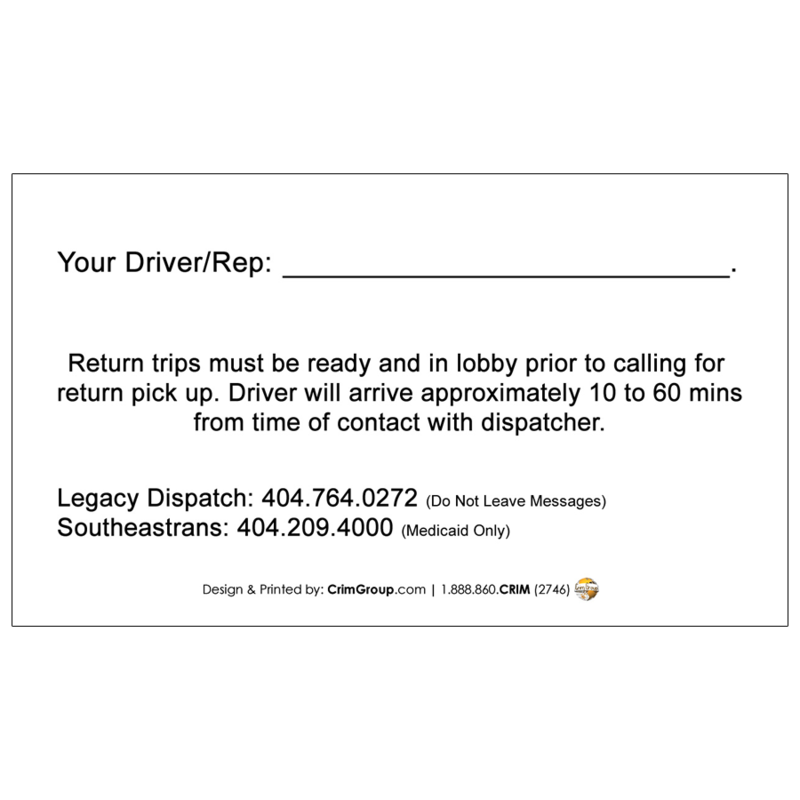 Trifecta Card Stock Paper: No special shapes with this paper type.